With each book, Douglas Wickard grows as a writer. This one is his best to date, which should not be a deterrent from reading his other novels. I devoured them in just a few settings. The plot of Perfect moves along at a pace that allows the reader to enjoy the scenery, which Wickard is a master at showing. The characters story savor their surroundings which are given to the reader in satisfying glimpses, or are repulsed by them. There were a few times I thought the story came to a halt while a scene was described, but those times were rare. The interactions of the characters are realistic and you get to know the point of view characters thoughts and feeling intimately. This being the third book in the Sami Saxton series, she carries baggage from the two previous novels that Wickard wisely doesn’t dwell on. Hints are given so readers of the previous novels are reminded and understand Sami’s emotional well-being. New readers to the series won’t be left questioning why she thinks and acts the way she does. Sami’s bestie from the previous novels, Drewe, is given more story time in this novel, which gave this reviewer more insight into why she and Sami are so compatible to each other. But poor Sami. Wickard does not give this woman a break. Just when you think things might be looking up for her, emotionally and romantically, Wickard drops her into hell, yet again. This book comes to a satisfying conclusion, but is left wide open for a continuation of Sami’s torturous life to go on. I can’t wait to read it. 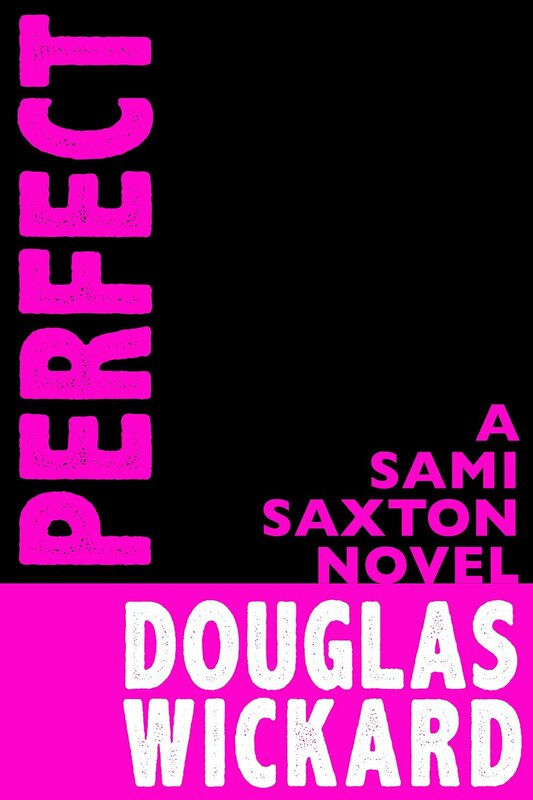 This entry was posted in Book Reviews and tagged Amazon, crime, Douglas Wickard, Novels, Perfect, Romance, Sami Saxton, suspense on December 23, 2014 by Dana Griffin. 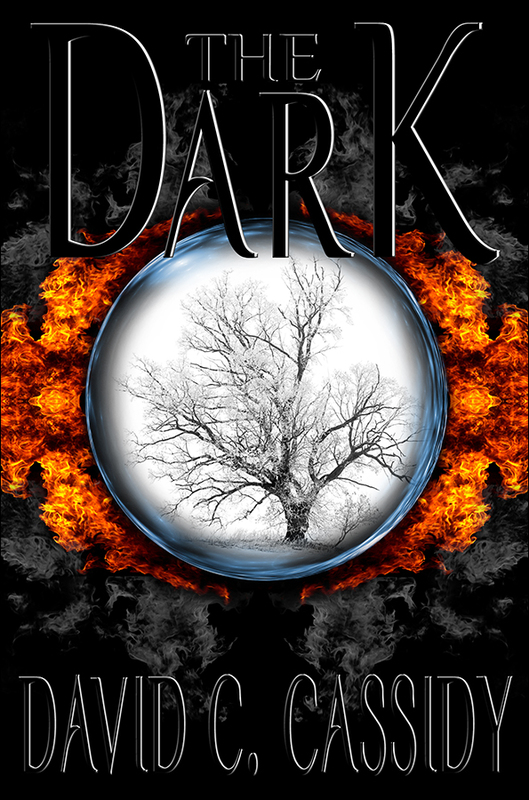 While reading The Dark, you’re going to wonder why David C. Cassidy isn’t the household name that Stephen King’s or Dean Koontz’s are. The writing and story plot are on par with both of those illustrious authors. The Dark is a fascinating read. Cassidy doesn’t write scenes, he puts you in them, smelling the nothingness of the air, or the stench. You shiver when the characters are cold, and try to slide back in your chair when they recoil. I found myself shaking my head often at how well Cassidy captures the personality of the characters. There are scenes that are gruesome that’ll make you squirm, but I couldn’t stop reading. I kept flipping the pages hoping that the horror that was about to transpire wouldn’t. But it does. There are numerous other scenes that won’t curdle your stomach, but will have you ignore the things going on around you as you’re unable to stop reading until you learn what happens. If I had a complaint about the book, and it’s a small one, this is a tome of a novel. It also stole three hours of one day when I neared the end and had to finish it or the day would have been a waste until I knew what happened. If you love getting lost in a dark, frightening, world that holds a promise of all will work out in the end, even though you can’t see how, reward yourself with this novel. You won’t be sorry. This entry was posted in Book Reviews and tagged David C. Cassidy, Dean Koontz, Horror, Stephen King, The Dark, thriller on December 10, 2014 by Dana Griffin.